Just wanted to mention some exciting points while I’m in the middle of writing an article on effective Pre-Interviewing techniques. It’s easier to both teach & learn by giving a concrete example FIRST. This is how I’m learning Italian with Pimsleur.  Examples are like this dot on white canvas. They give the brain an anchor point to start.